Spirax Sarco is North Coast Controls’ major steam technology partner. 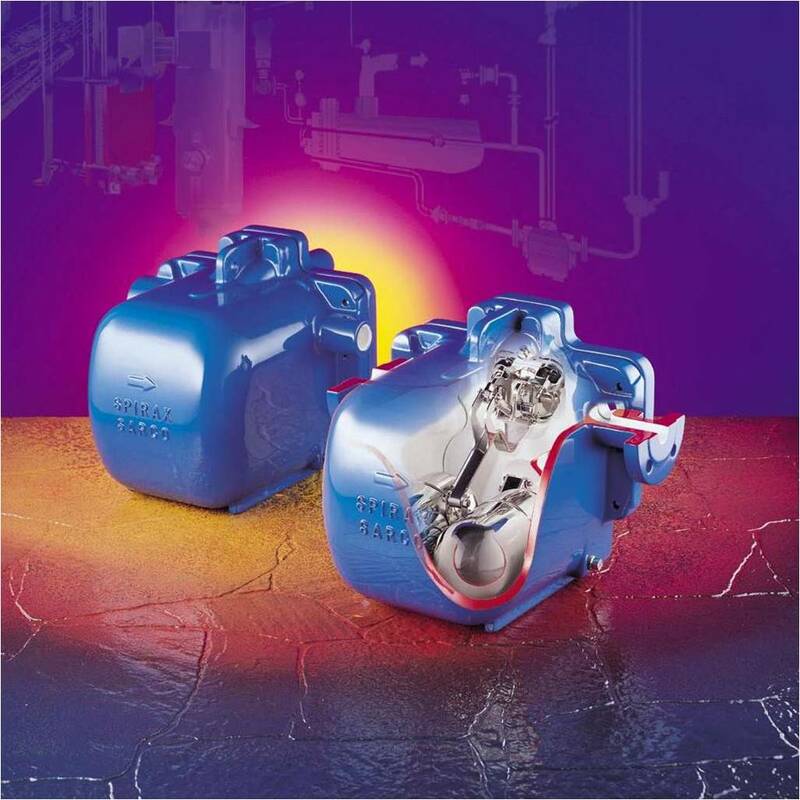 Spirax Sarco provides an excellent source of both knowledge and products for steam heating and process plants of all types. Spirax Sarco has 100 years expertise in steam systems across all industries. Spirax Sarco employs 1100 engineers working in 33 countries worldwide. With the support of Spirax Sarco, North Coast Controls can advise you on improvements to your plant that will often result in dramatic cost savings and profitable increases in production capacity. North Coast Controls possesses extensive Spirax Sarco product expertise. For the specific Services provided by North Coast Controls for Spirax Sarco products, please refer to our NCC Services page. Contact North Coast Controls to discuss your Spirax Sarco product needs.